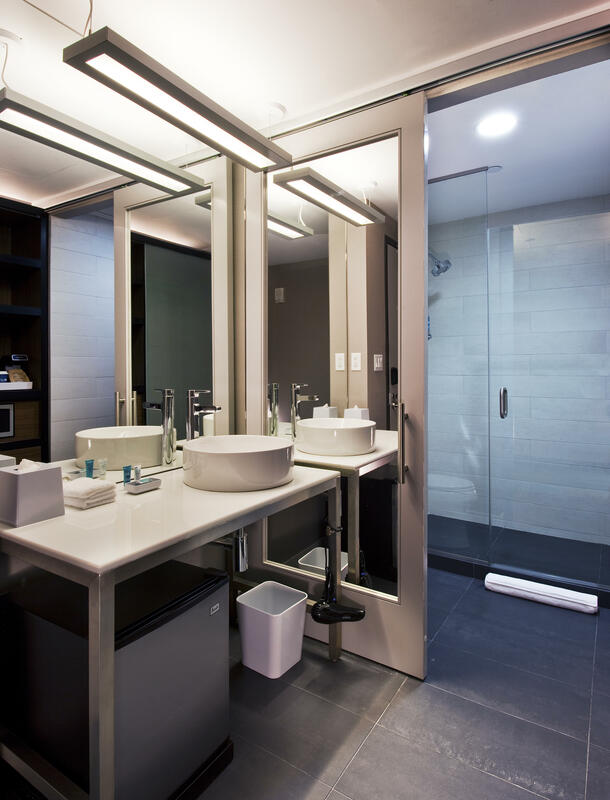 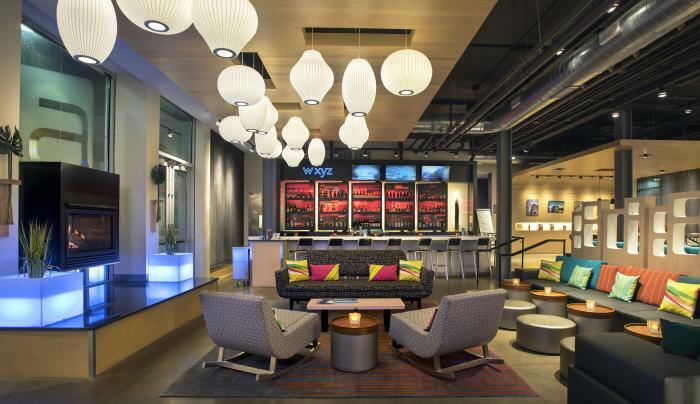 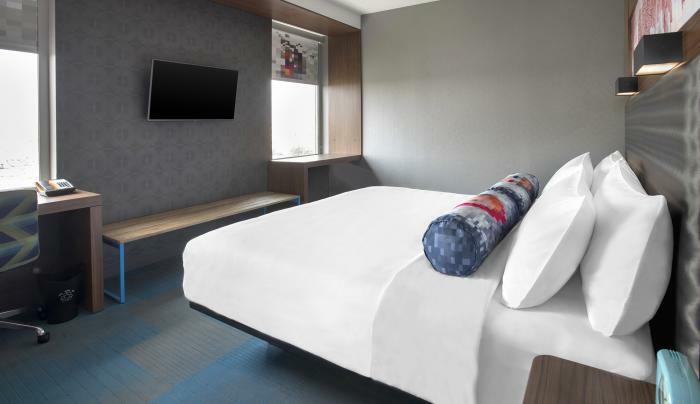 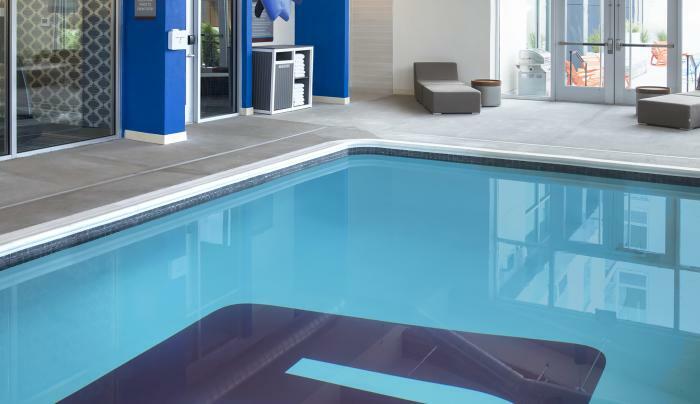 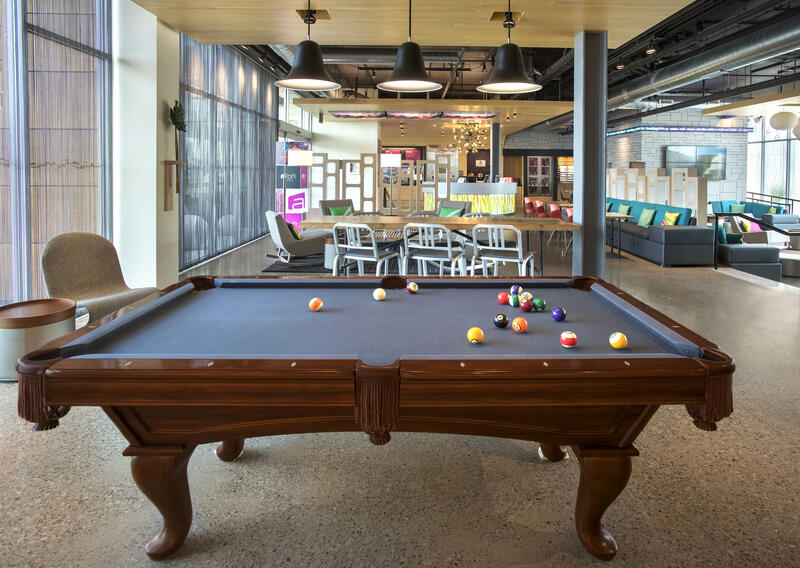 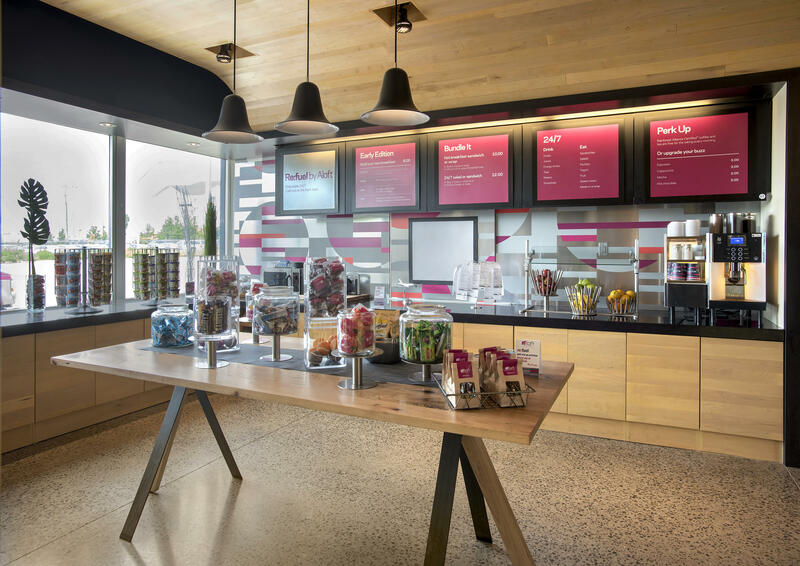 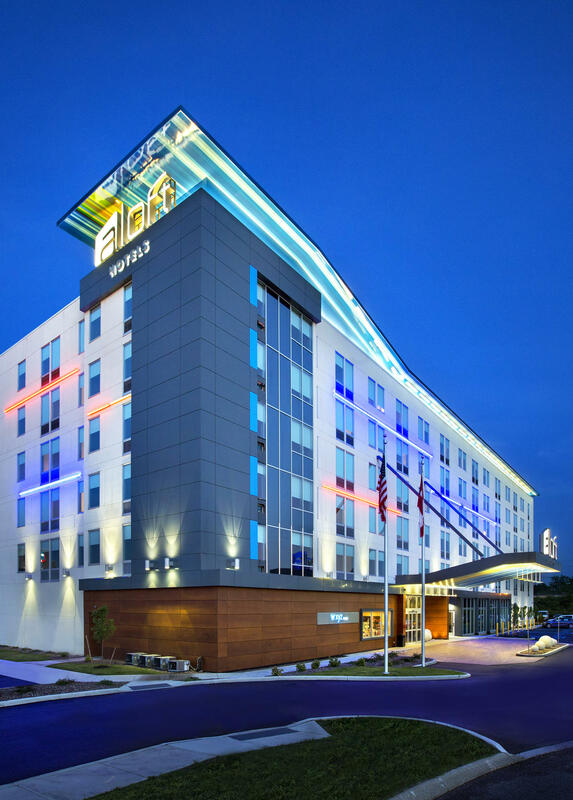 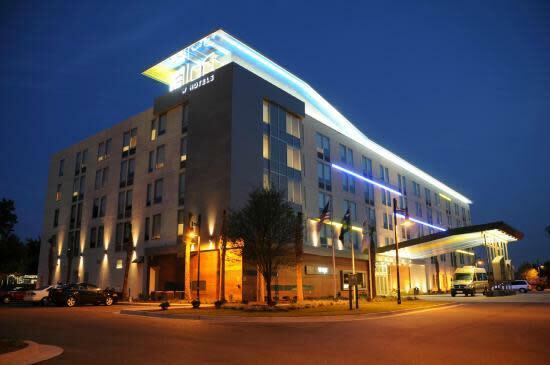 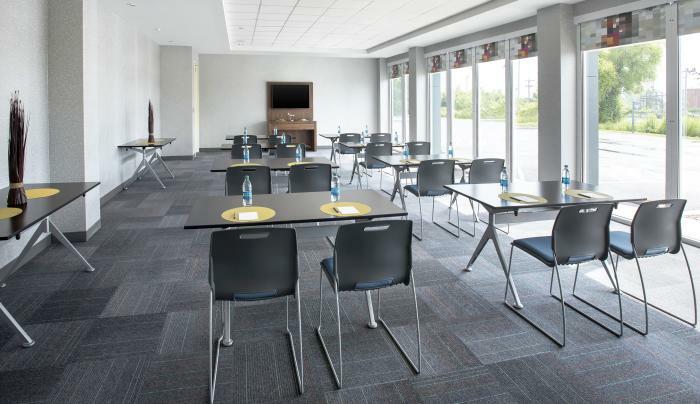 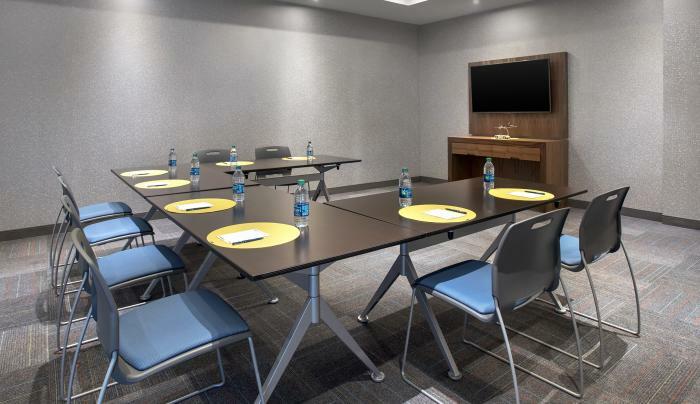 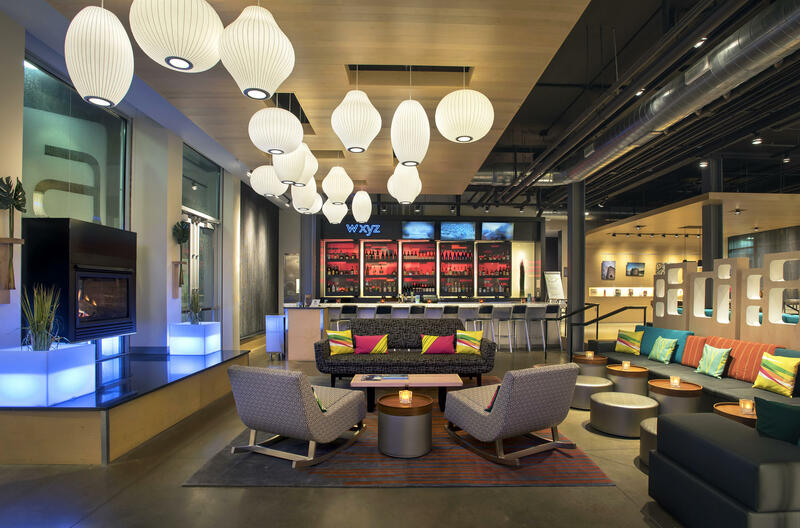 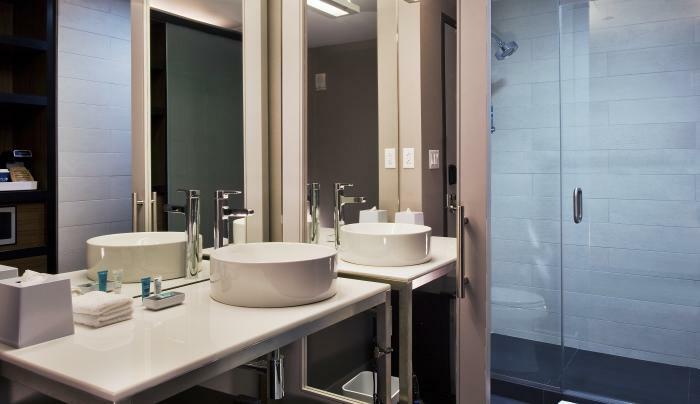 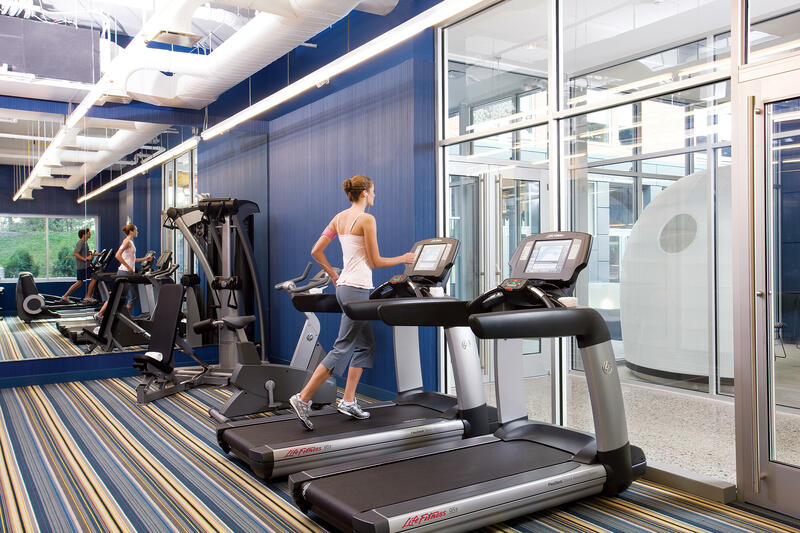 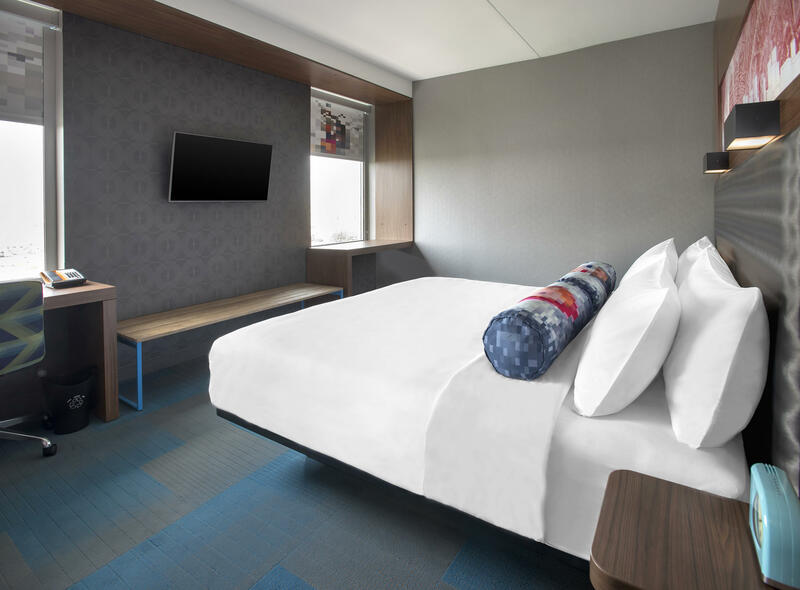 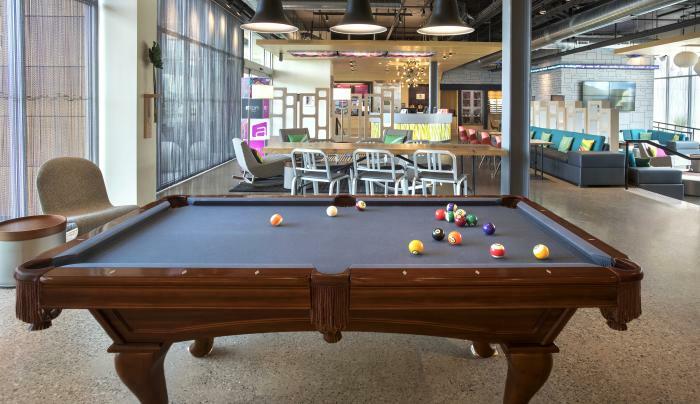 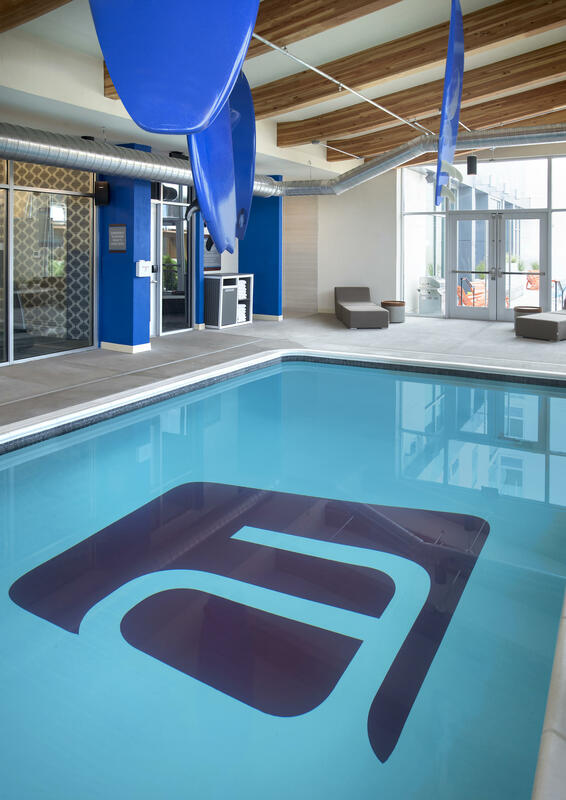 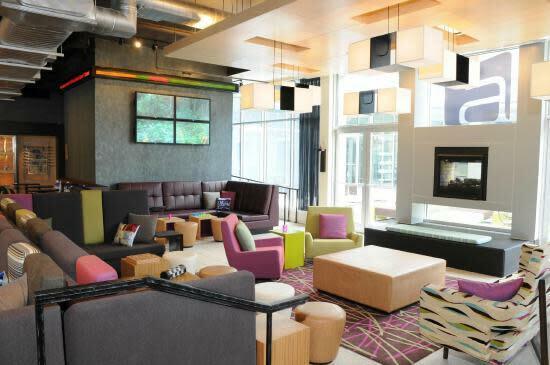 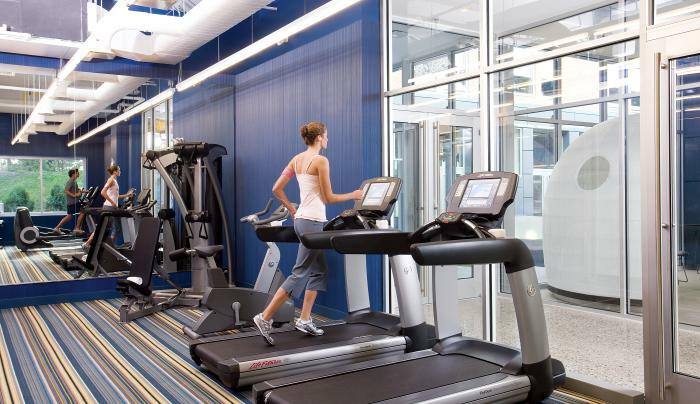 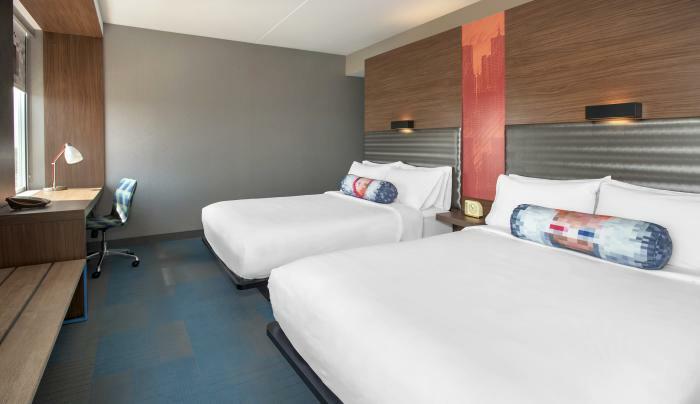 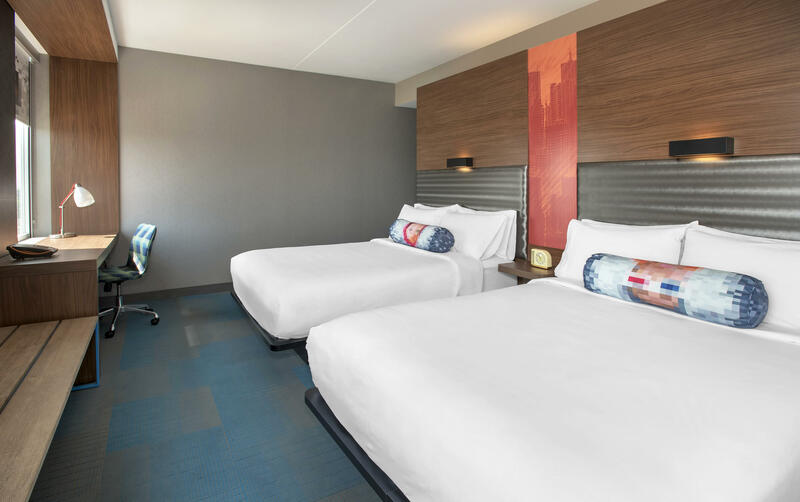 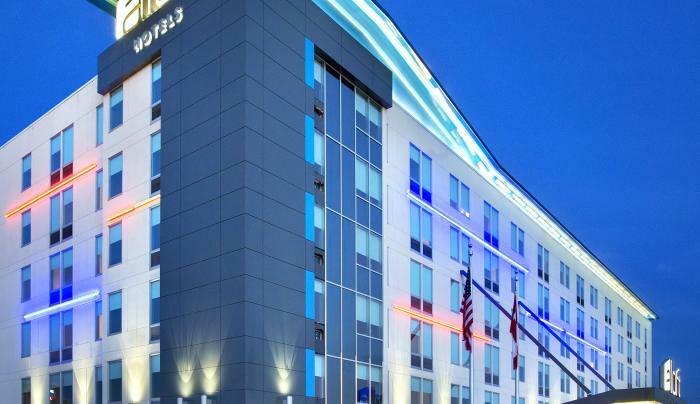 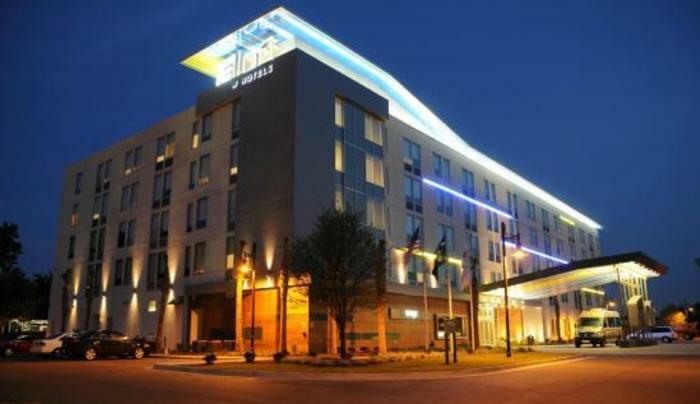 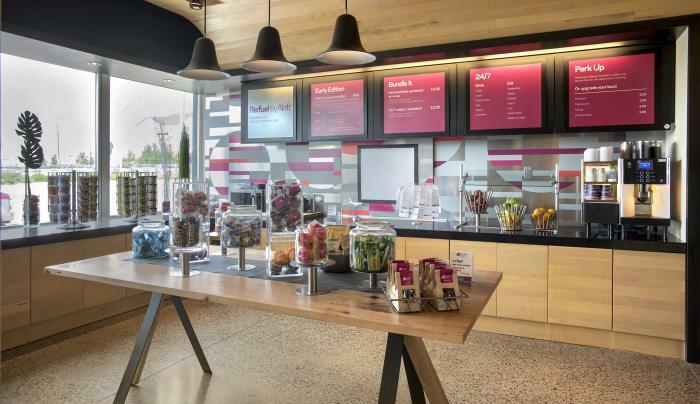 Stay and play in style at Aloft Buffalo Airport. 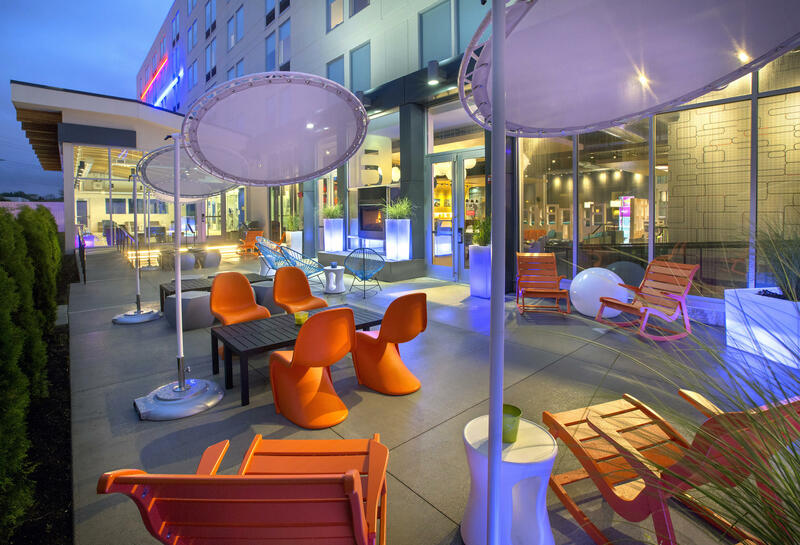 Surround yourself with a vibrant social scene and stay connected with technology that keeps up with you. 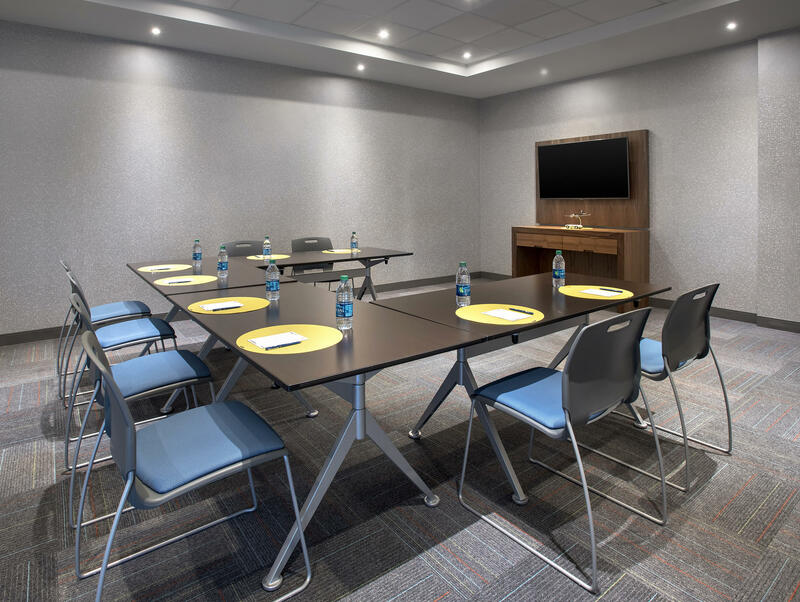 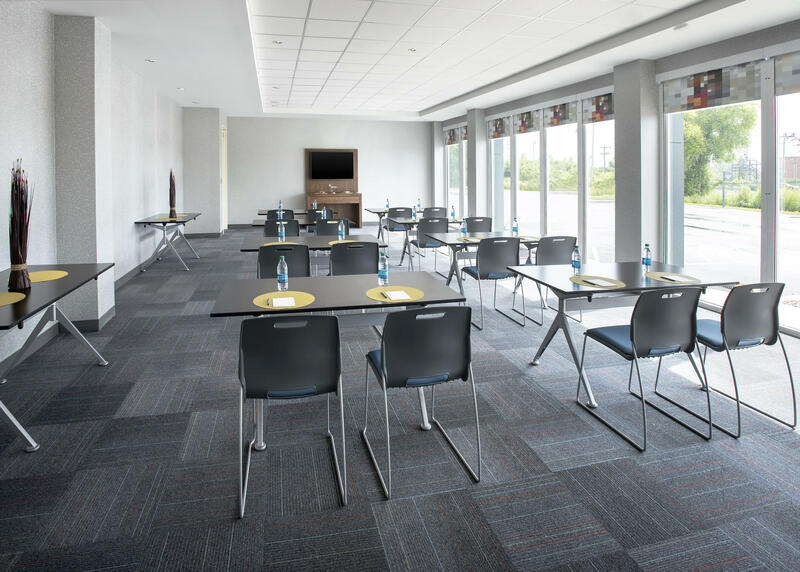 Located directly across from the Buffalo Niagara International Airport and just a short drive to downtown Buffalo, Niagara Falls, New Era Field, and so much more! 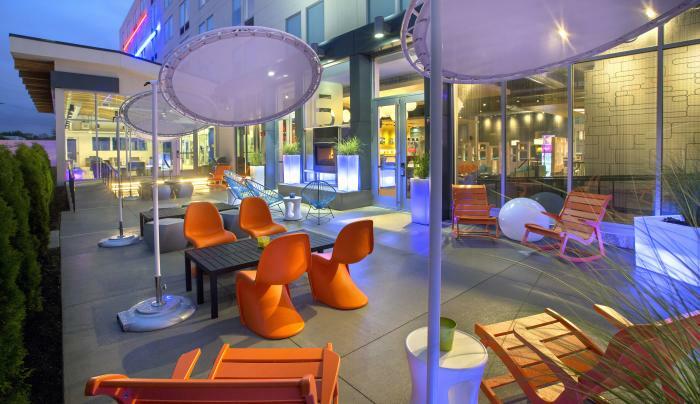 They offer complimentary 24-hour shuttle service to the airport and within a 5-mile radius of the hotel. 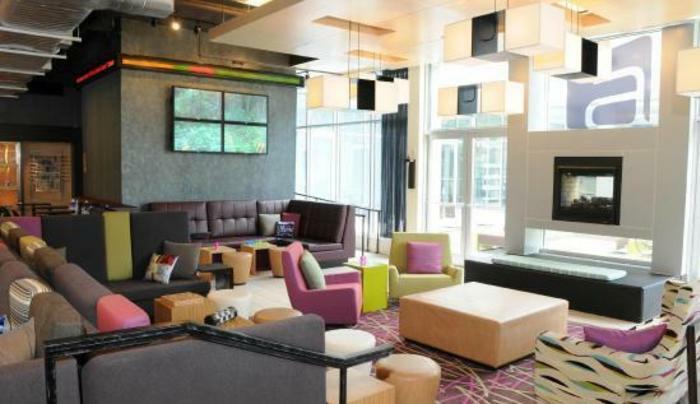 Mix it up over music and cocktails in XYZ Bar, where the fun flows with everything from pints to Pinot Noir to signature drinks, plus a full dinner menu, cool music and can't-miss events.